Price Reduced Very motivated seller! $3,000 towards closing cost if we go under contract before 1/15/19! This home is a great opportunity for a first time home buyer or investor. 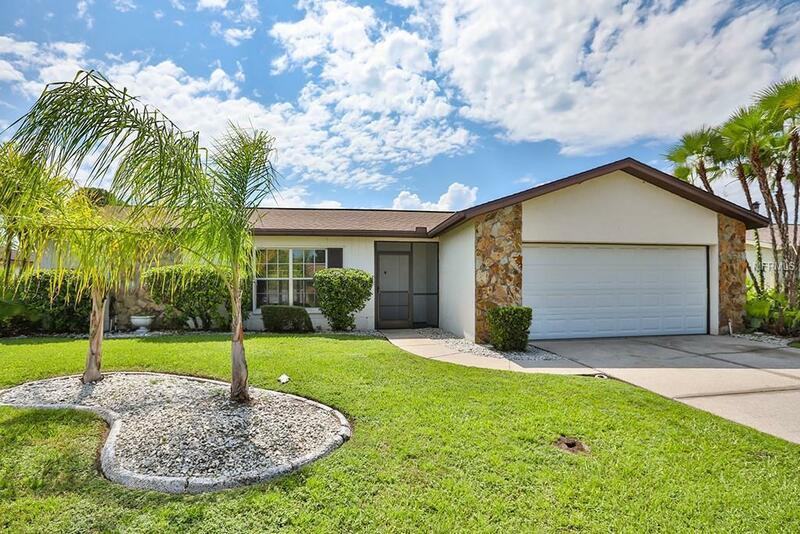 This lovely 3 bedroom 2 bath pool house is located in the desirable community of Summerfield, conveniently located close to the community center and golf course. This house is sure to impress from the moment you pull up. Once you enter the home, you will find an inviting open floor plan with nice sized bedrooms and a beautiful new kitchen. The large enclosed Lanai leads out to the screened in sparkling swimming pool! Summerfield is located close to great schools, grocery stores, shopping, Apollo Beach and I-75 for an easy commute to Tampa! Put this one at the top of your must see list because it won't last long!